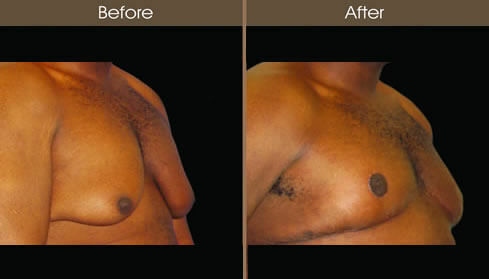 19-year old male 6'1" and weighing 245 pounds underwent bilateral male breast reduction for treatment of Gynecomastia. 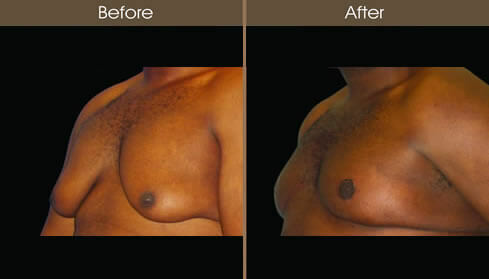 The procedure involved liposuction and direct excision of breast tissue using an inverted T approach. The patient's level of anxiety and social concerns both in and out of clothing resolved after undergoing this procedure. 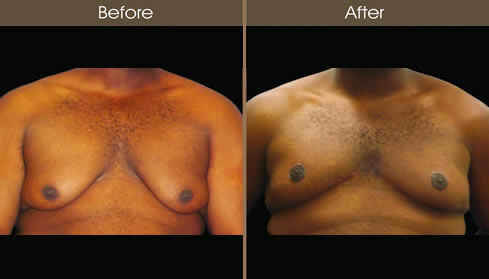 Technique: Inverted T reduction using a combination of liposuction and excision.